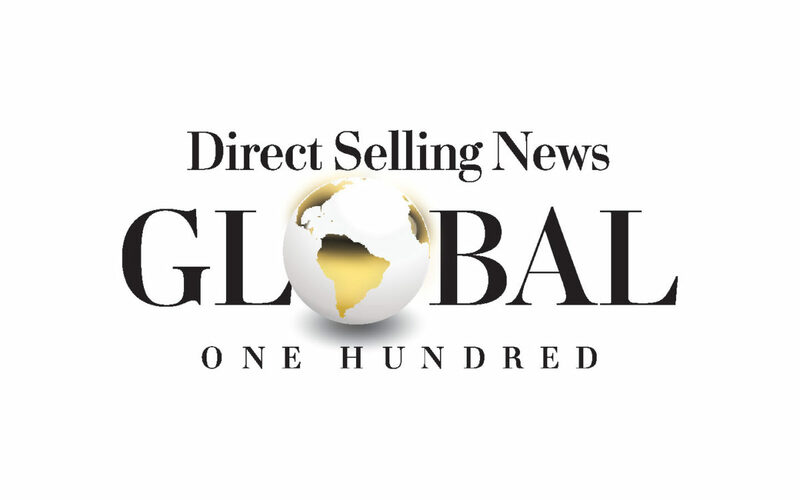 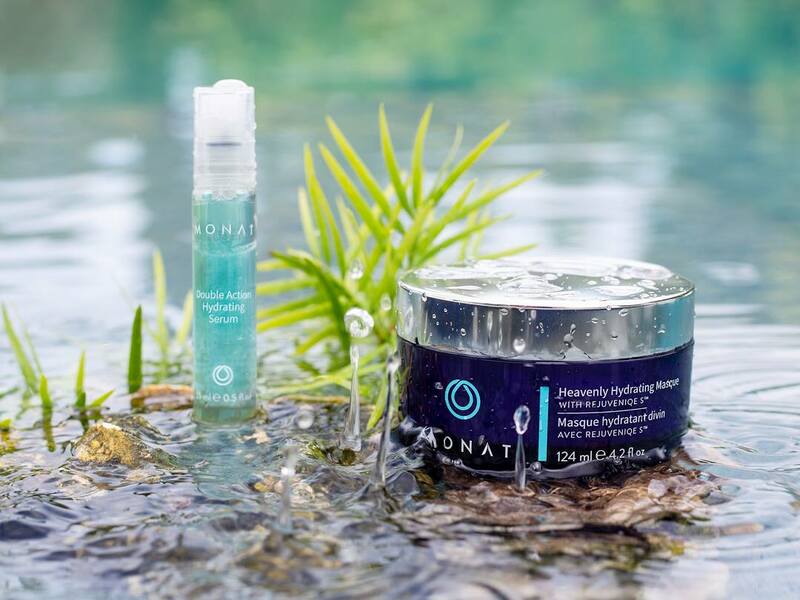 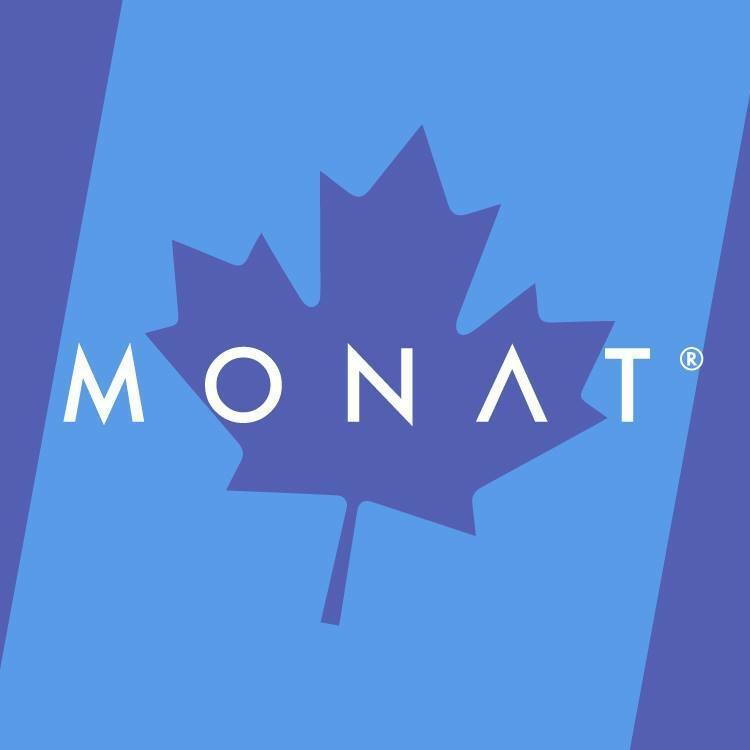 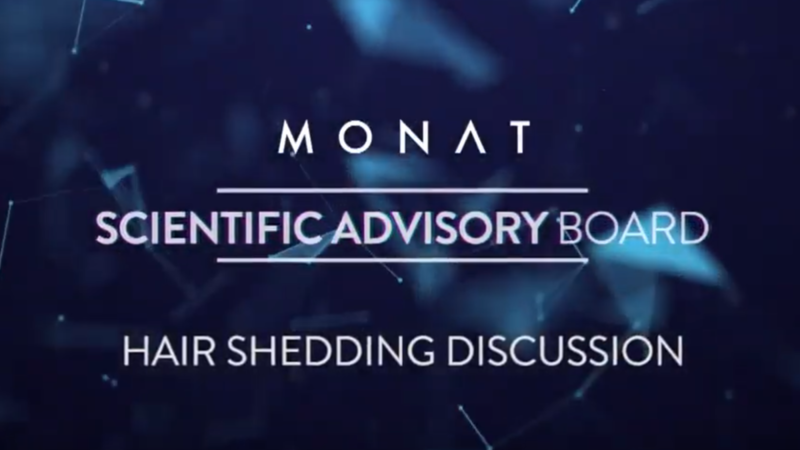 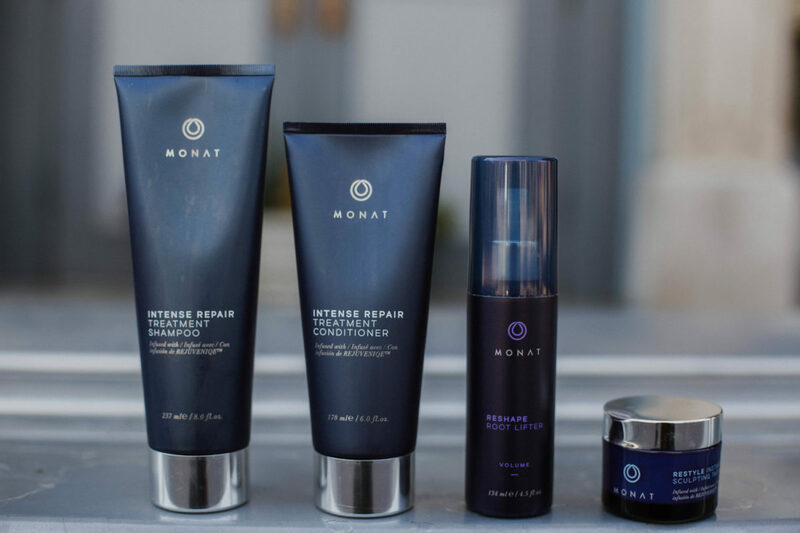 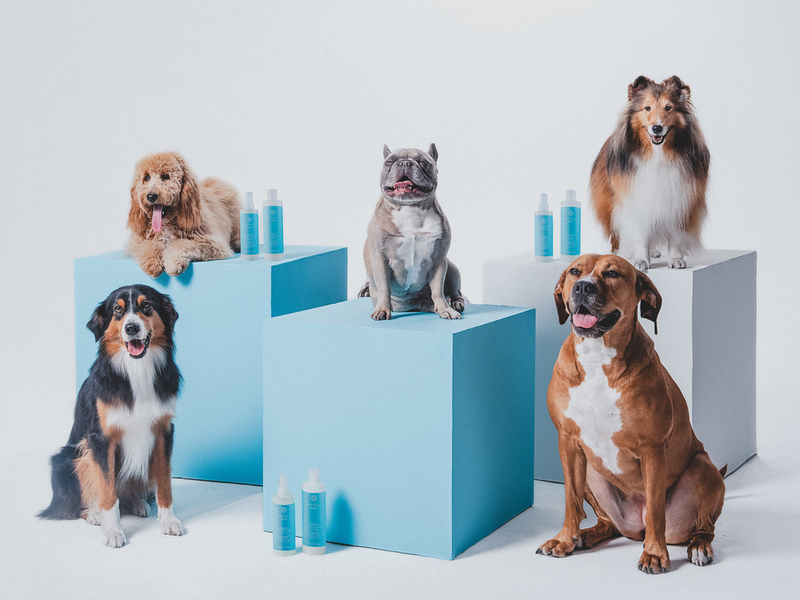 Global hair care brand, MONAT, is now helping our best friend’s look their best. 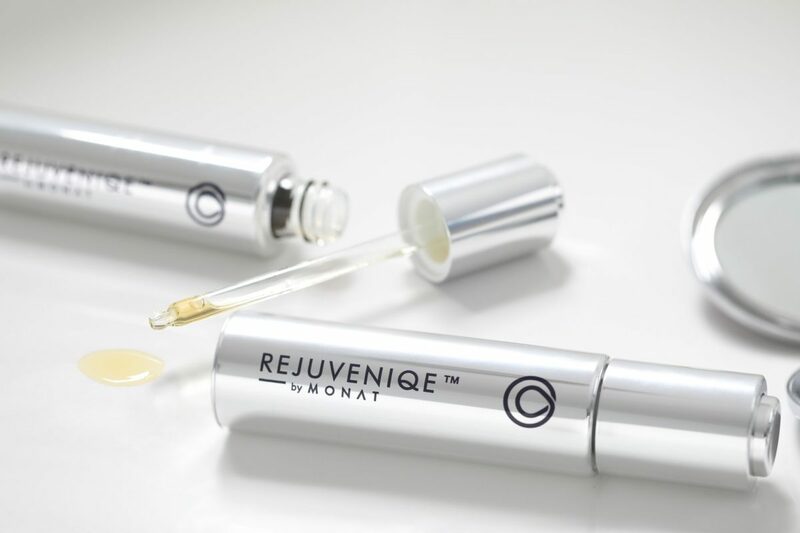 REJUVENIQE® Intensive Oil is MONAT’s signature product. 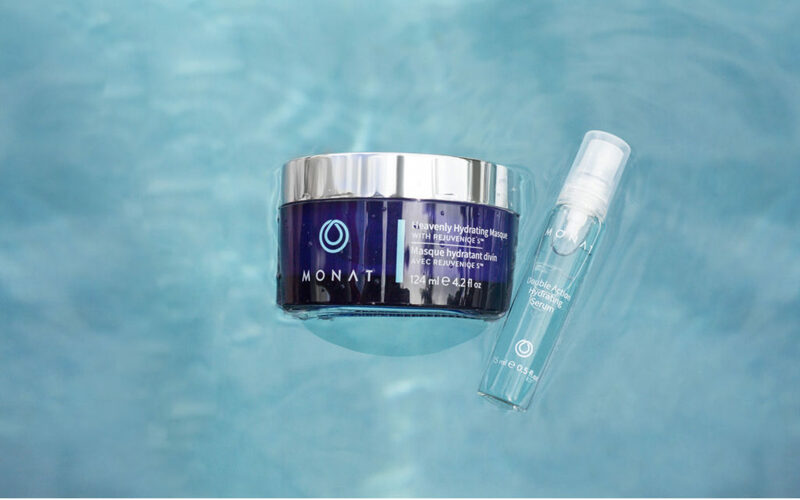 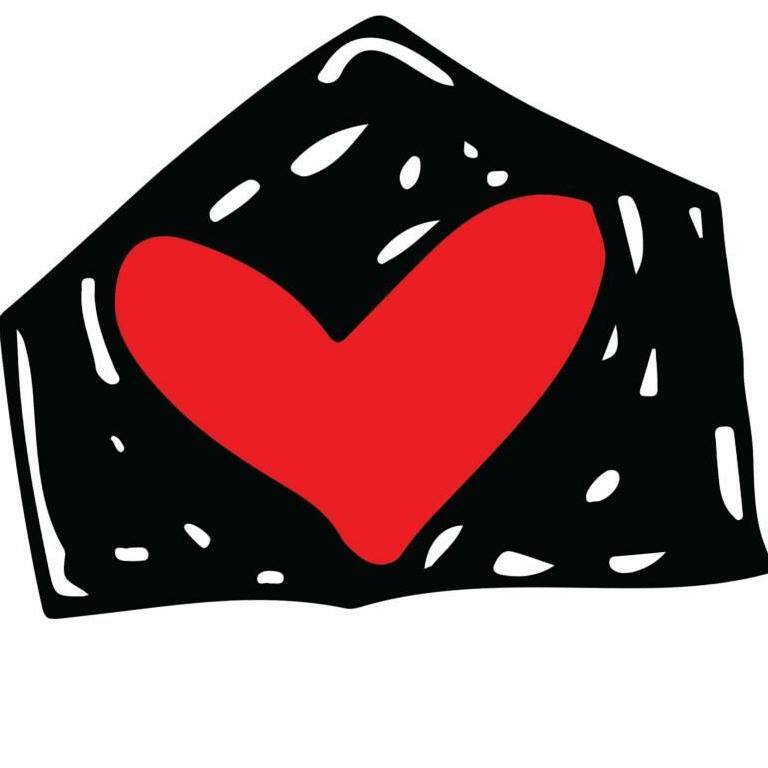 It’s so pure, versatile and safe that it can be used in multiple ways to improve skin and hair.